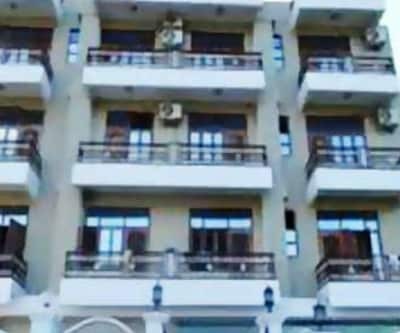 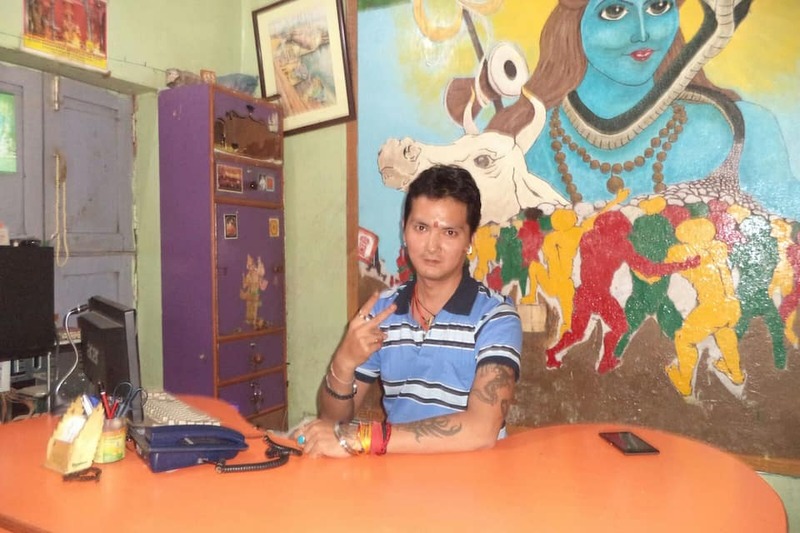 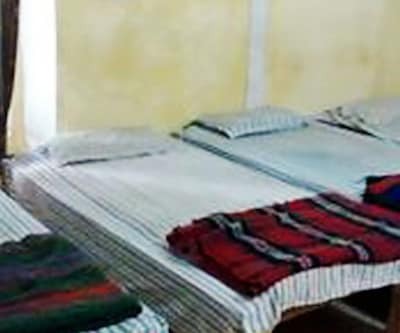 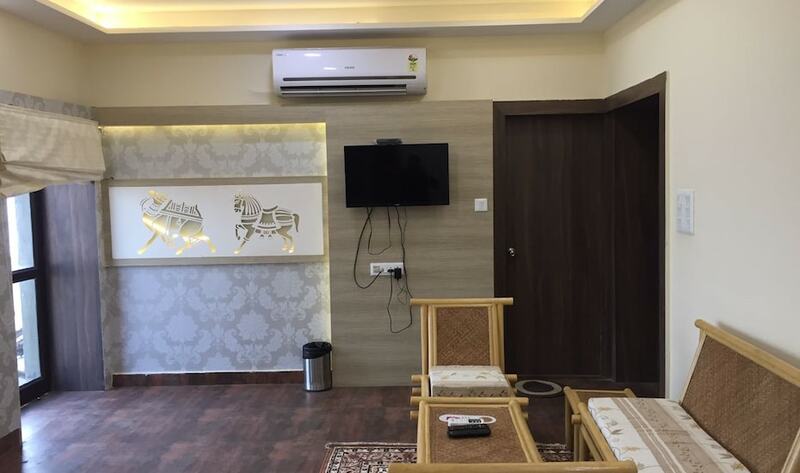 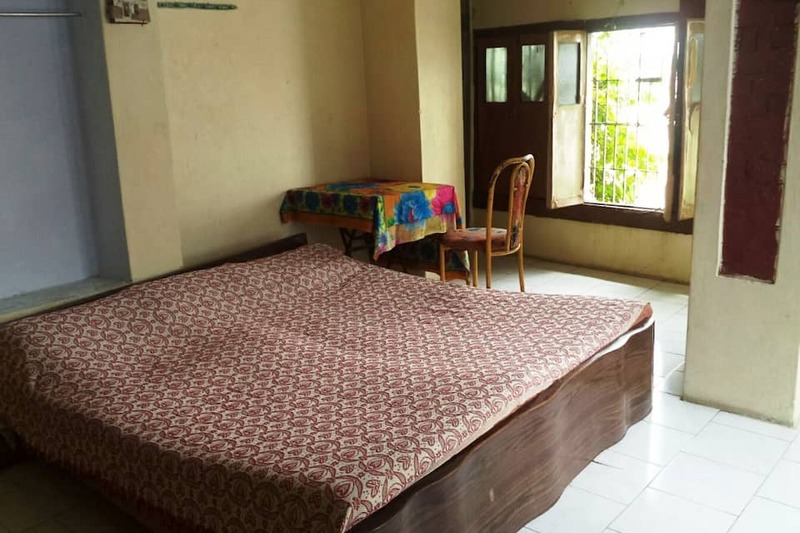 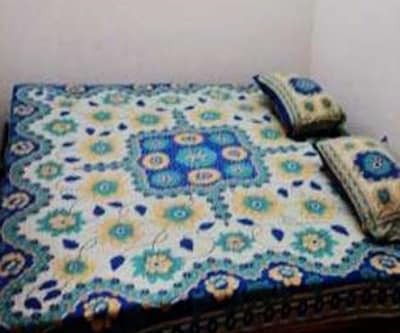 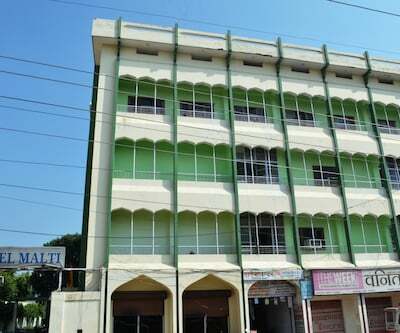 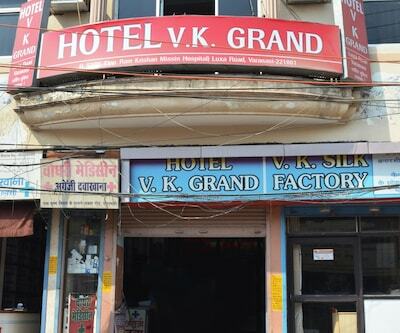 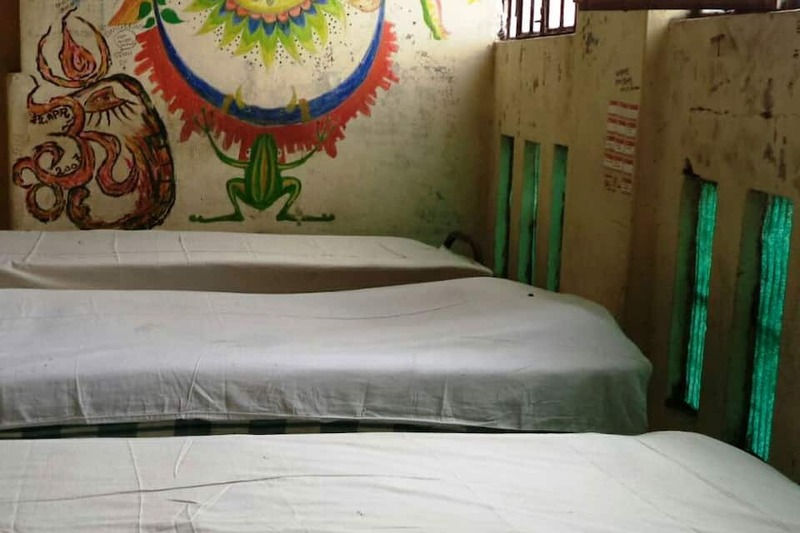 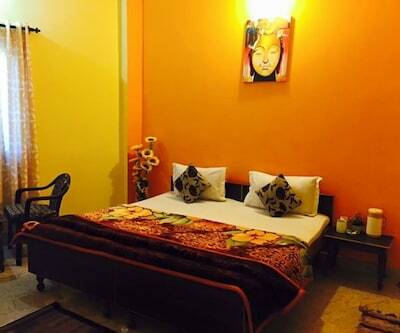 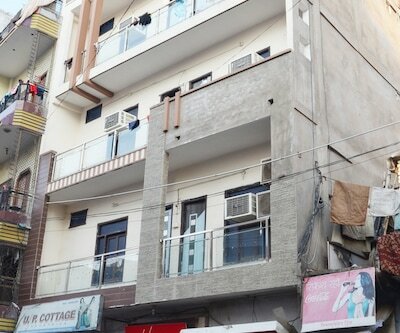 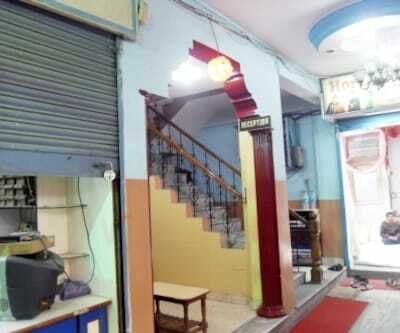 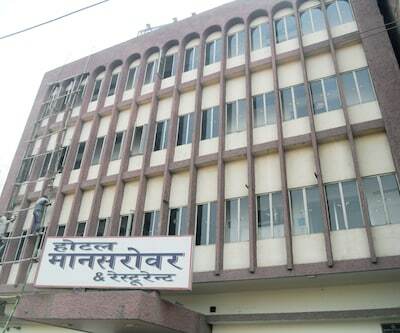 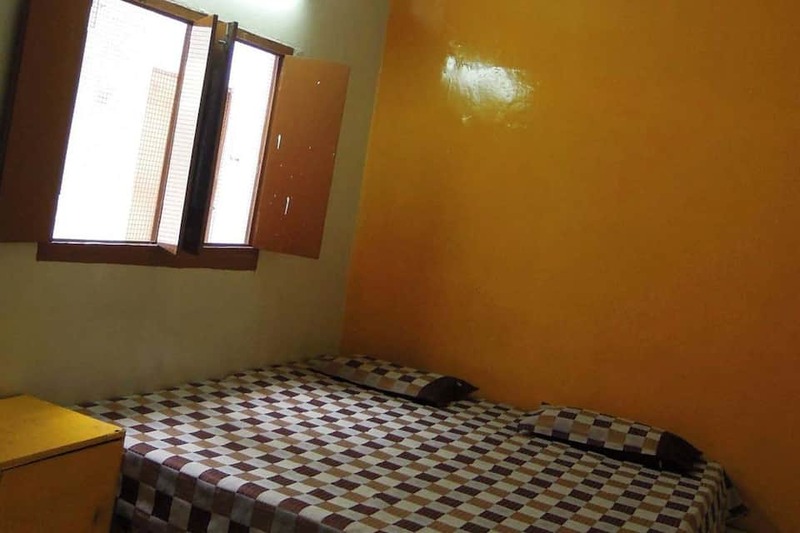 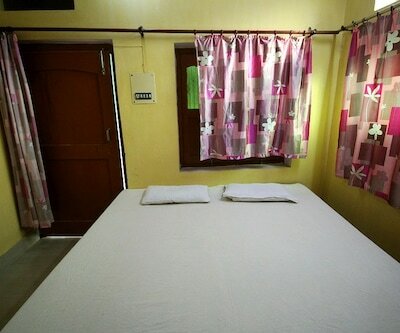 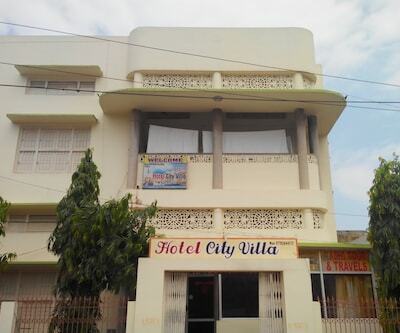 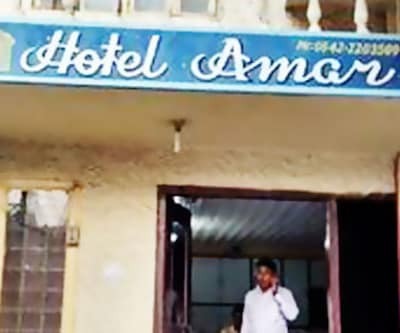 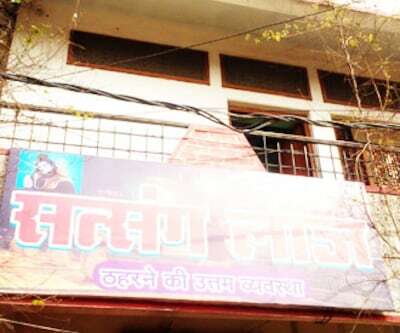 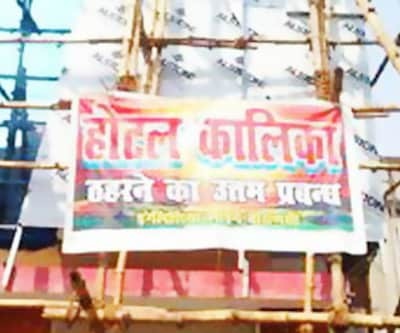 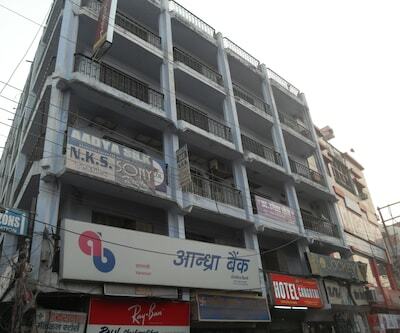 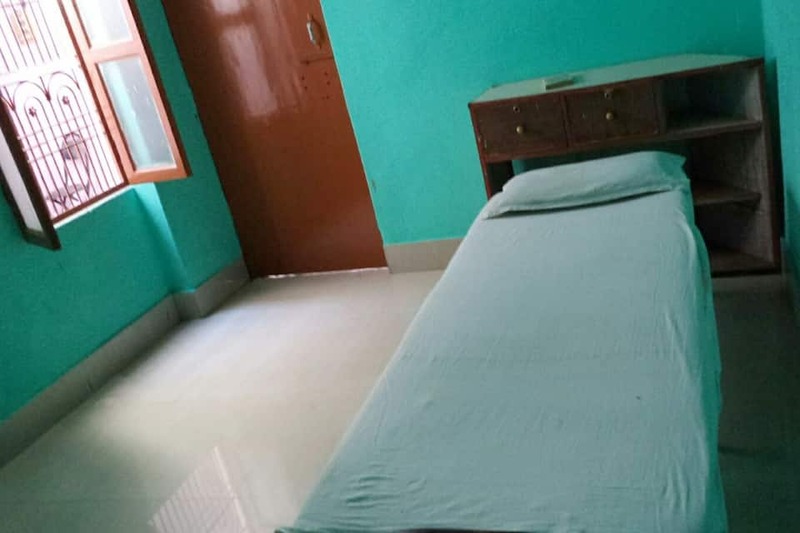 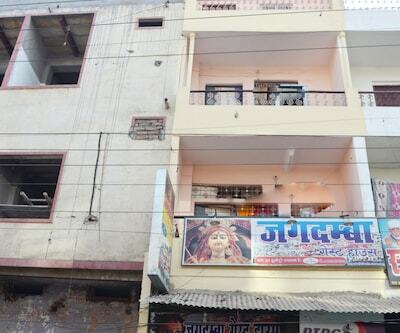 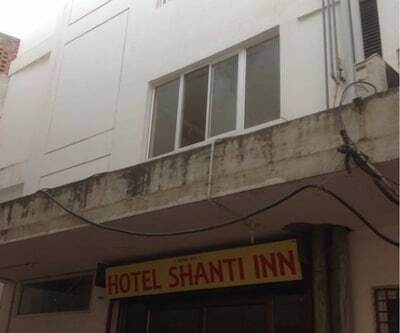 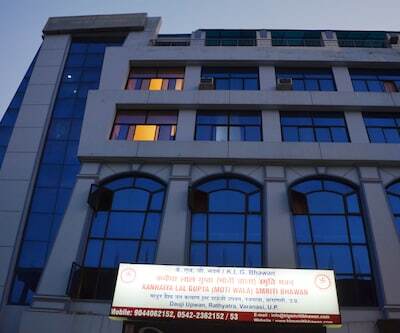 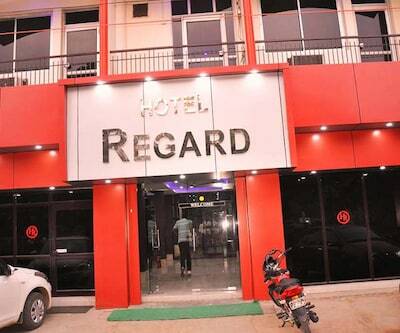 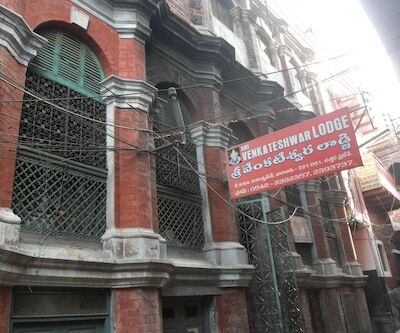 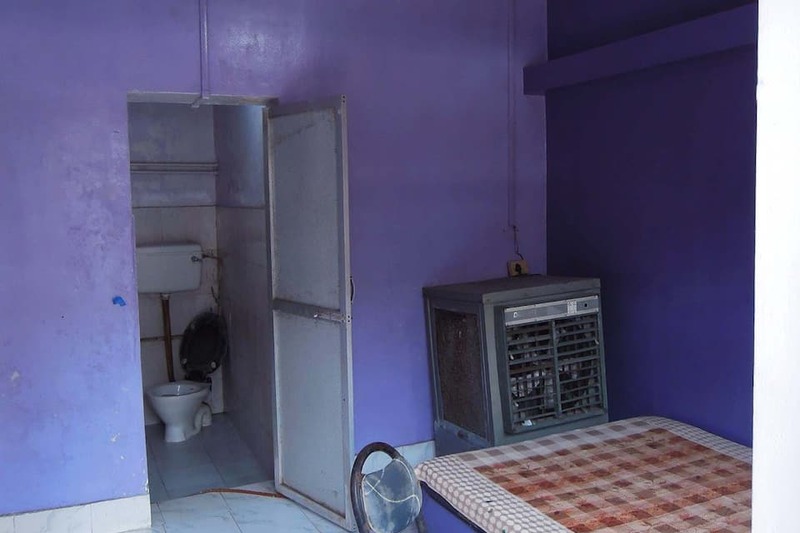 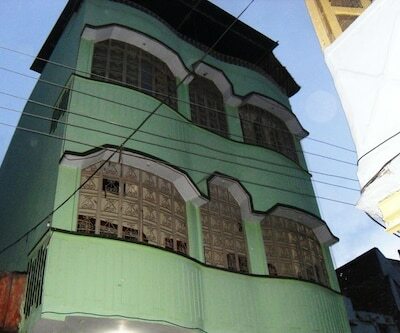 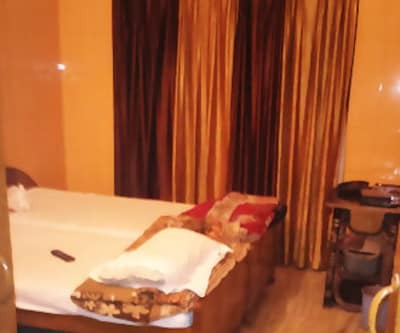 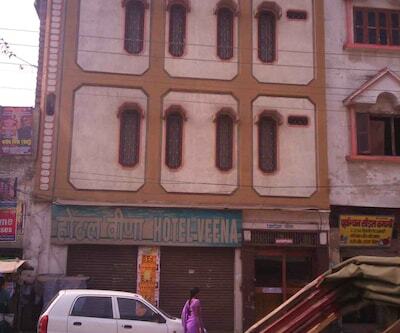 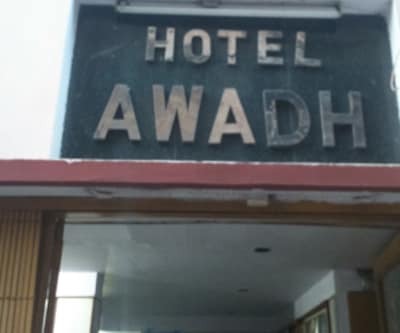 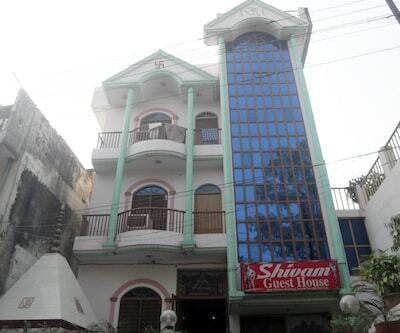 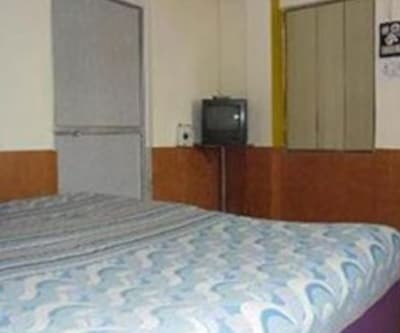 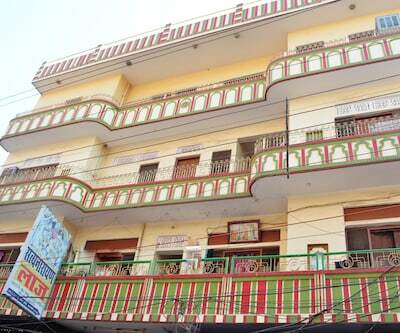 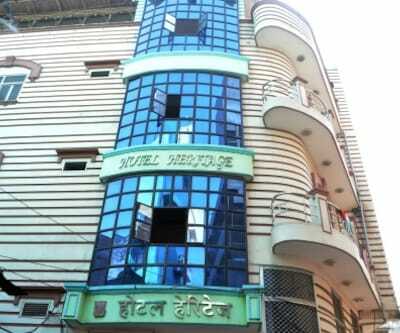 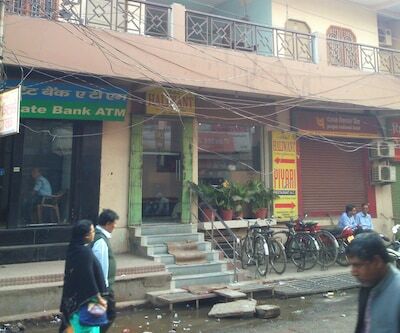 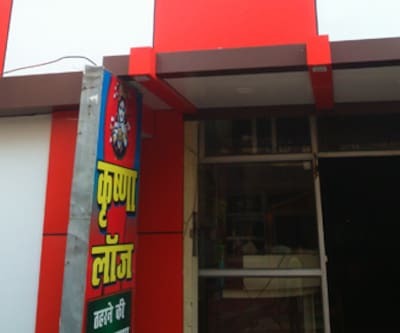 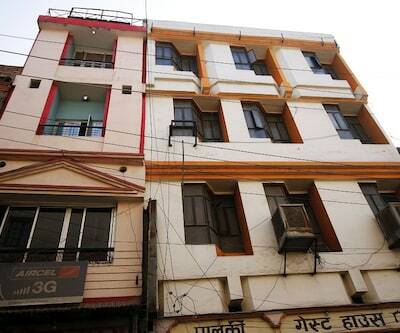 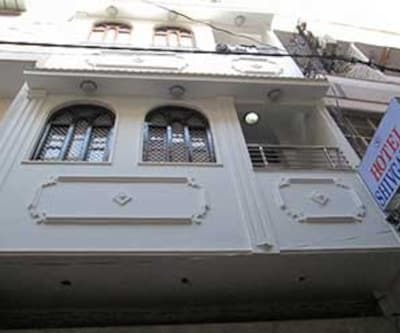 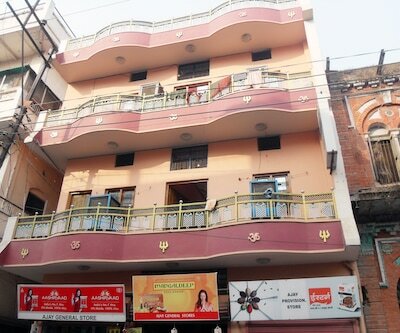 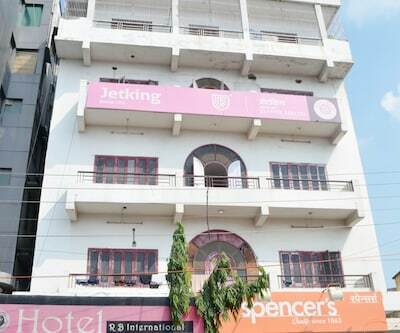 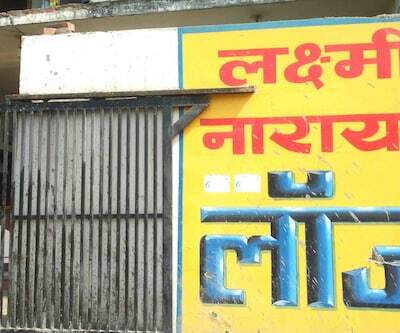 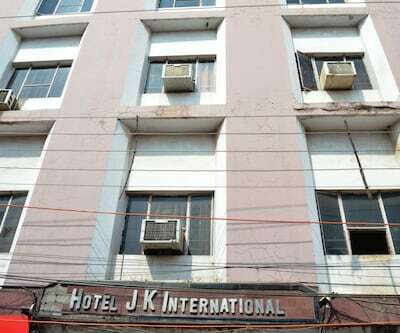 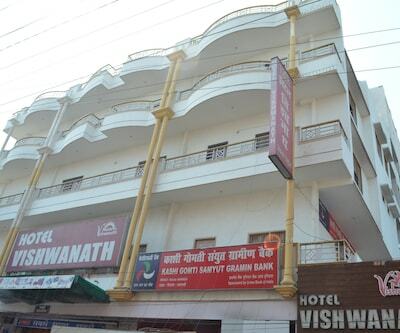 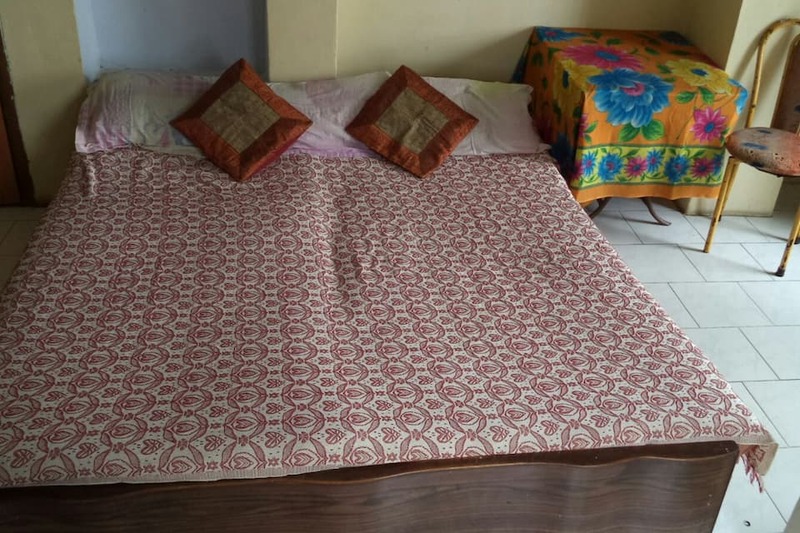 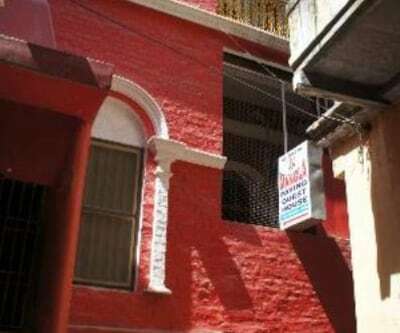 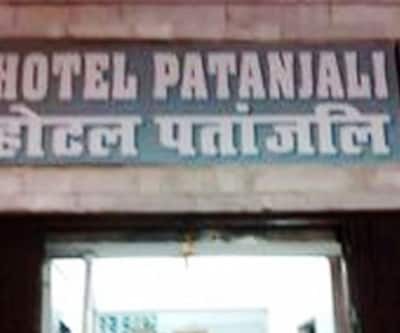 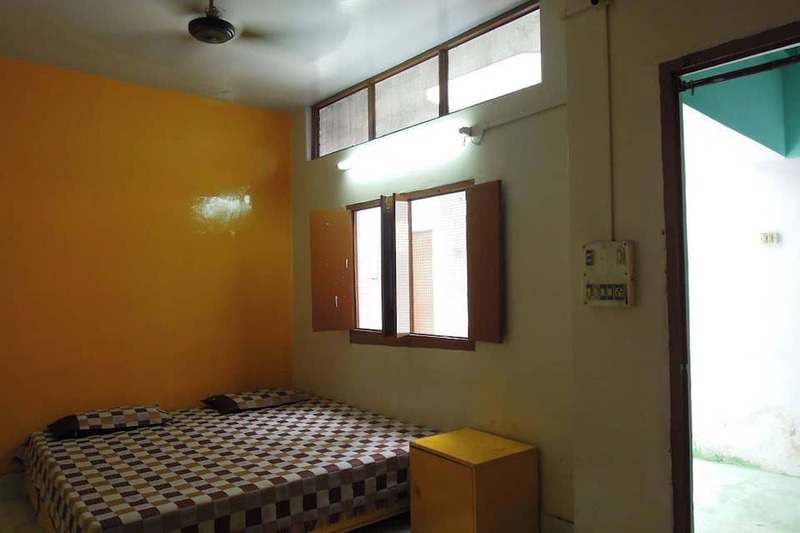 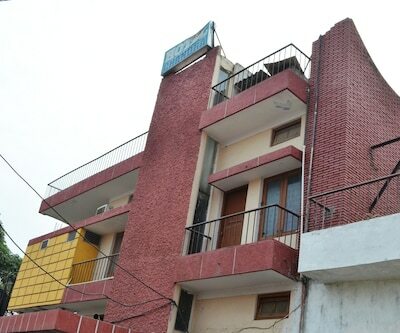 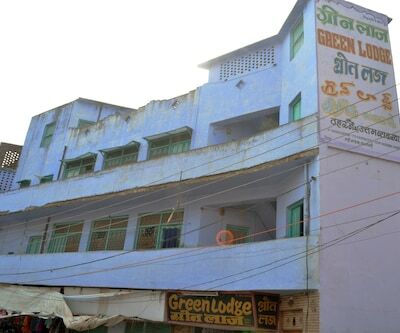 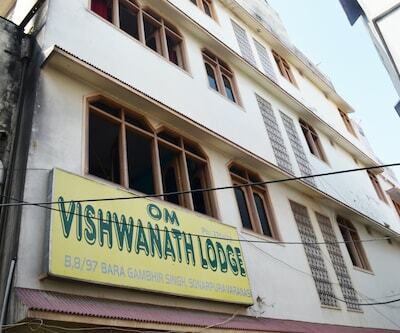 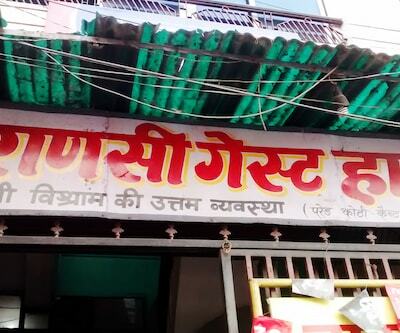 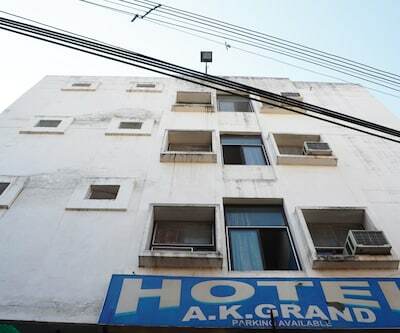 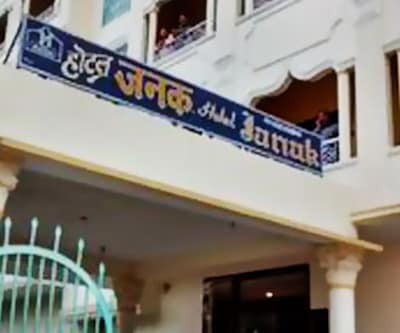 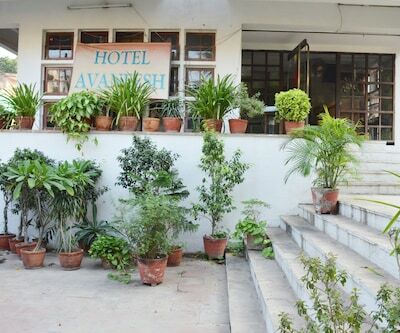 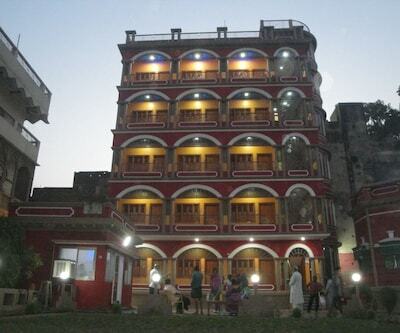 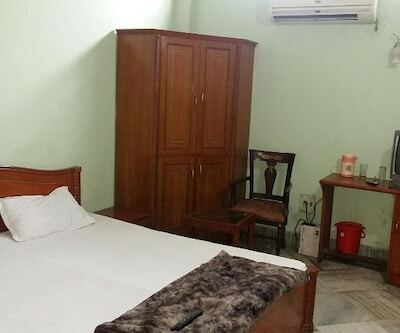 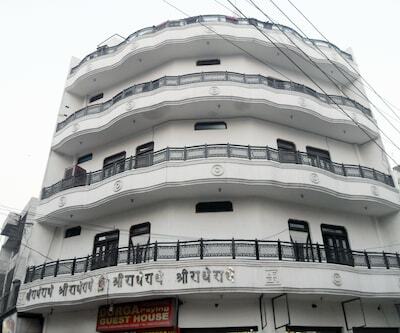 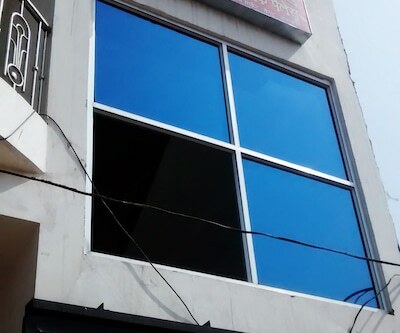 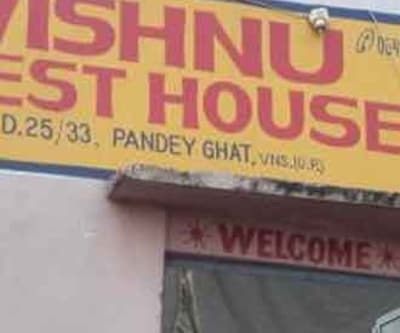 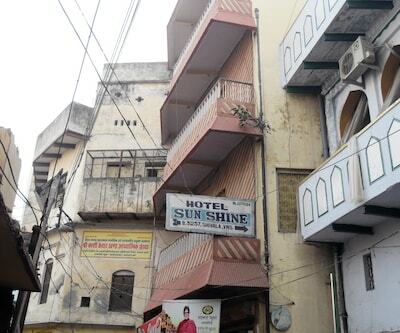 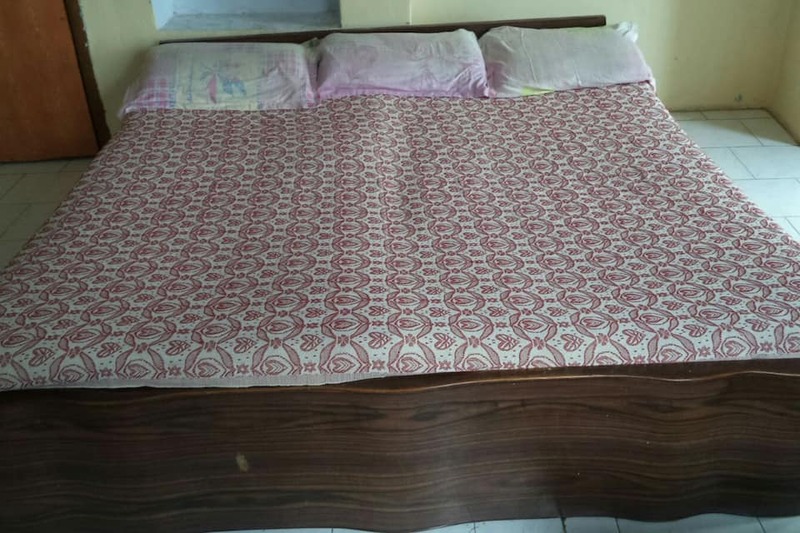 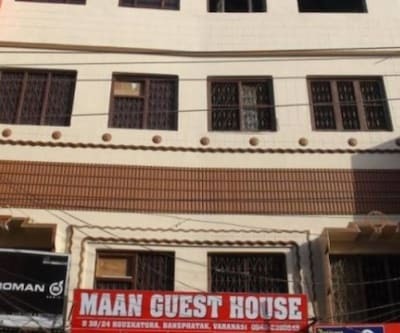 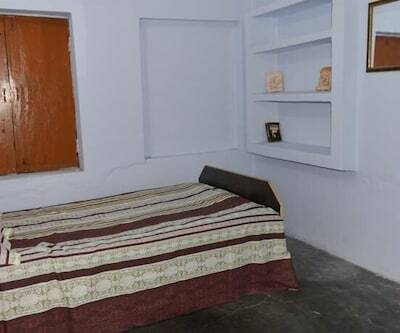 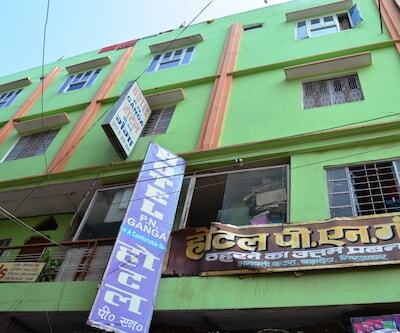 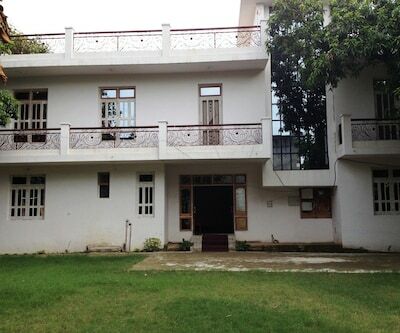 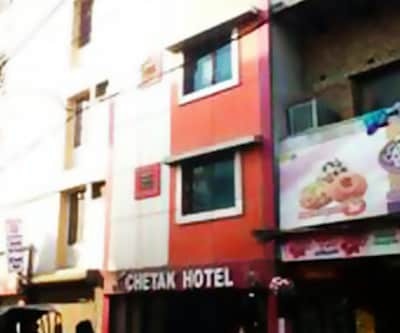 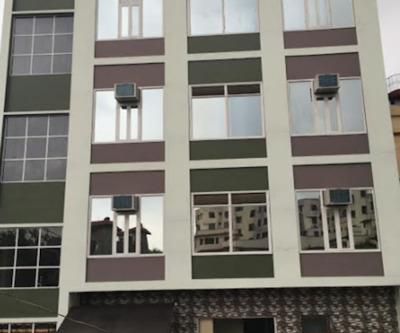 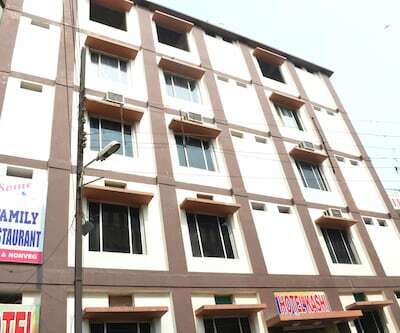 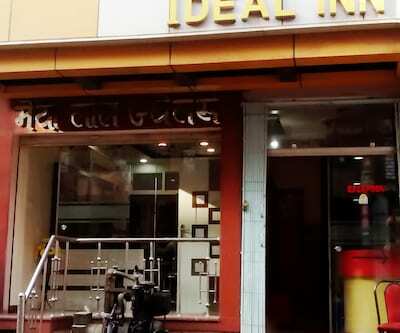 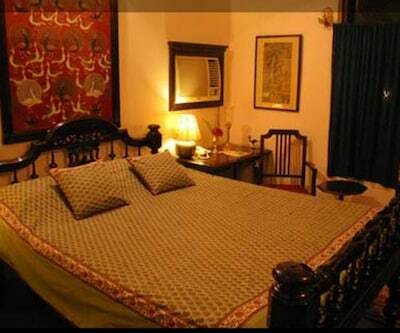 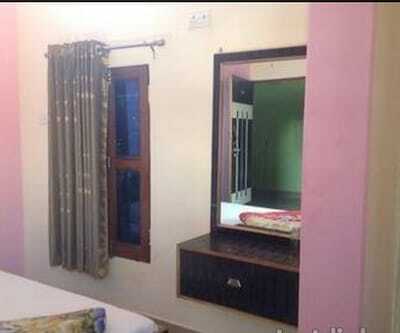 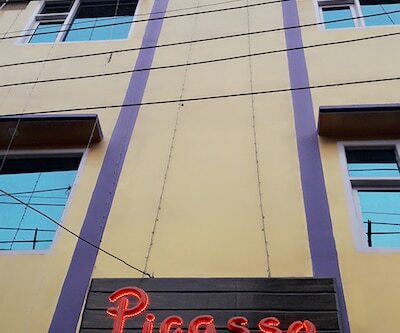 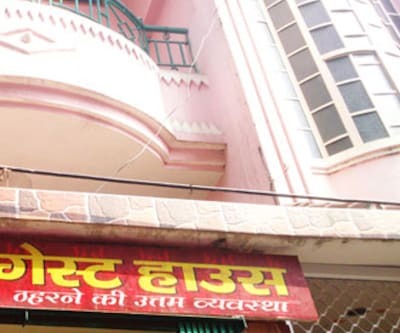 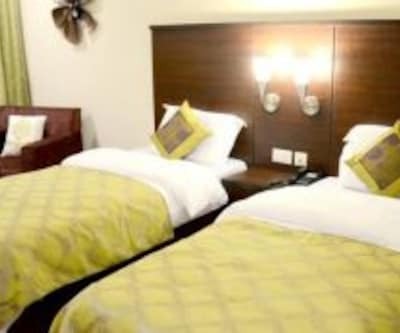 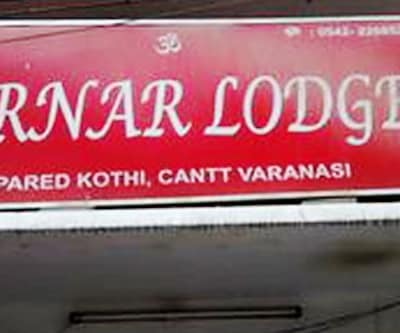 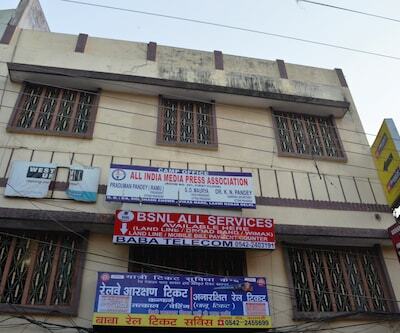 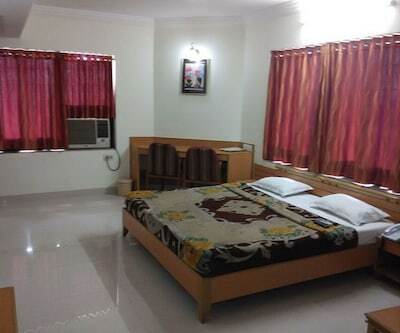 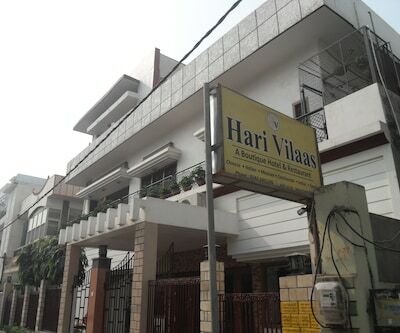 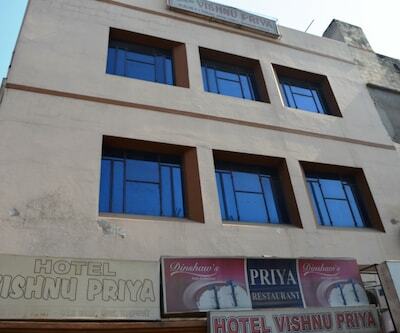 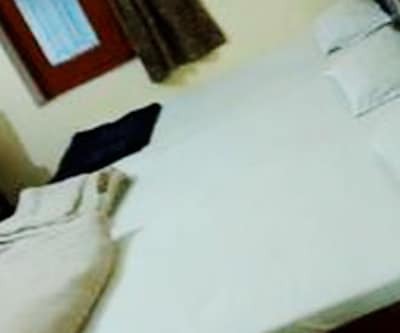 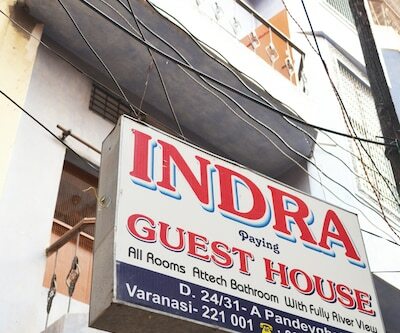 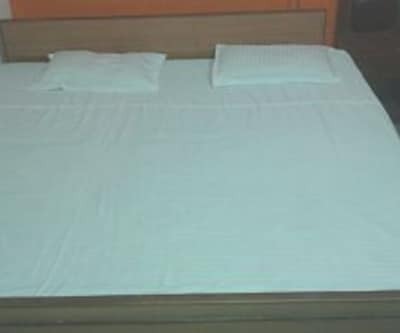 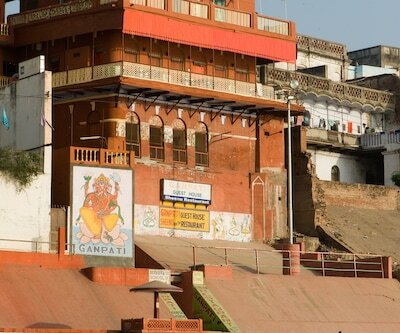 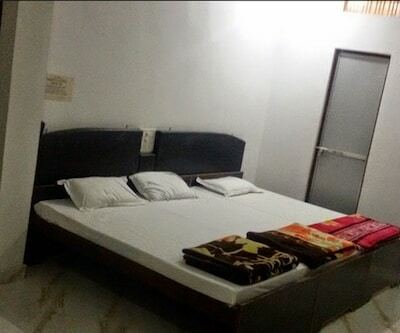 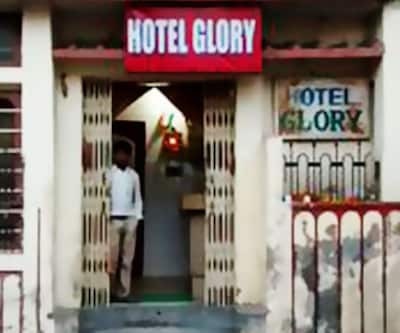 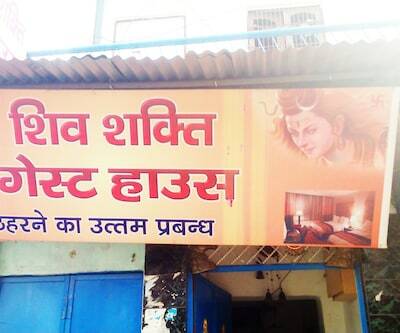 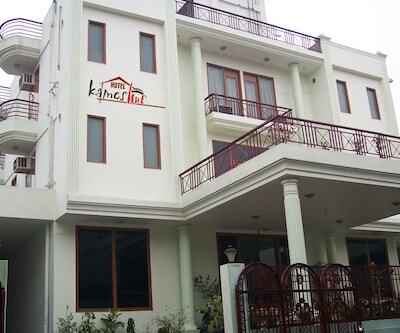 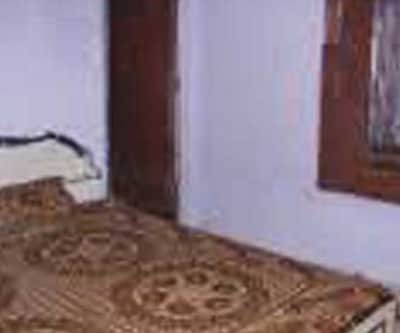 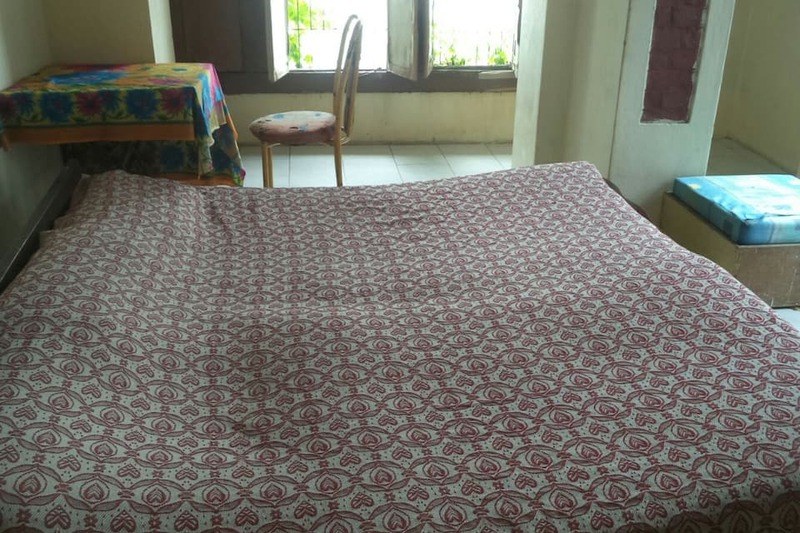 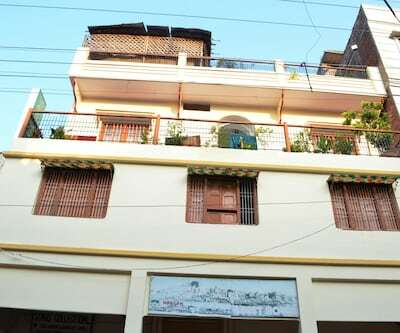 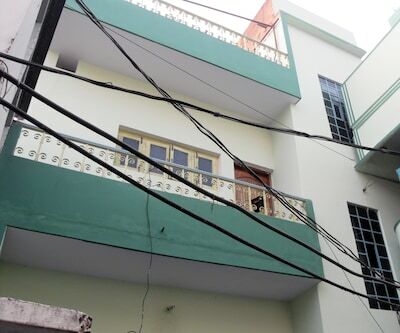 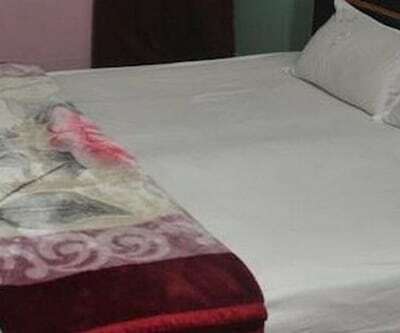 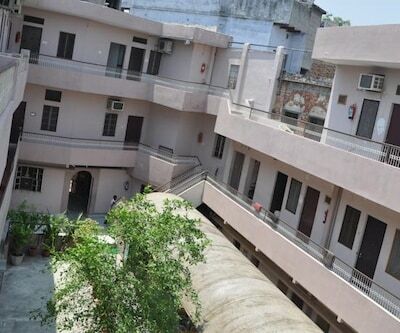 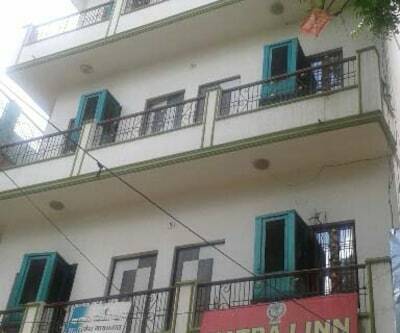 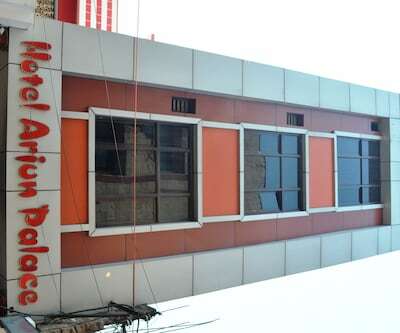 Looking for cheapest hotel in Varanasi? 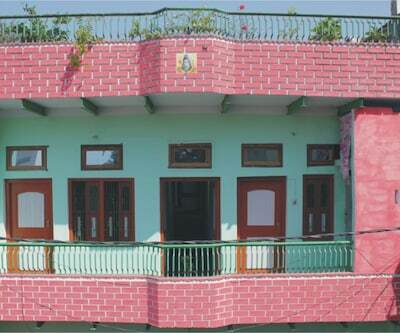 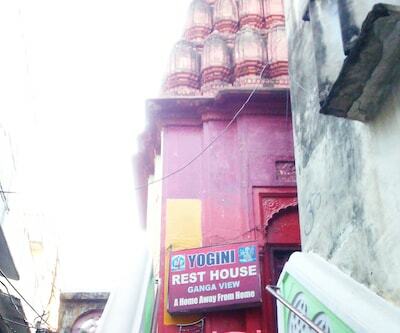 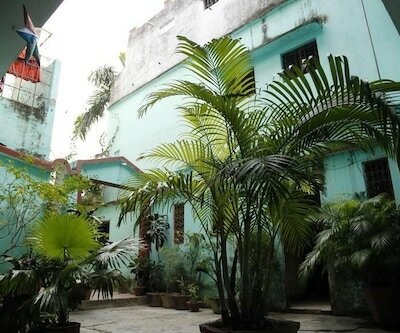 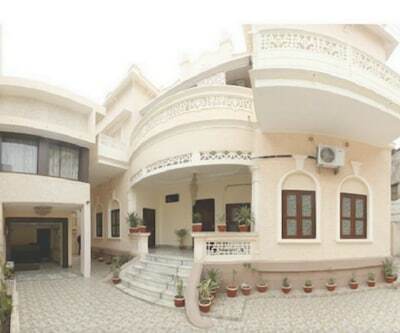 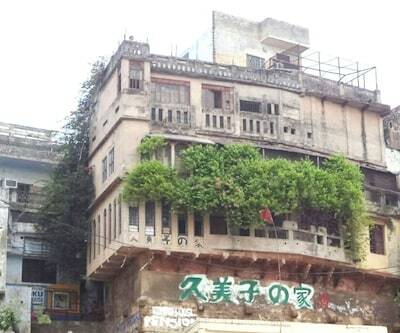 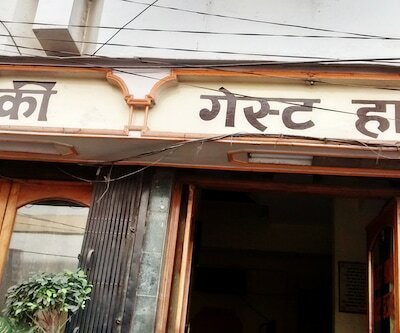 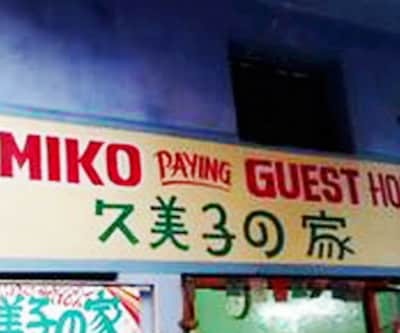 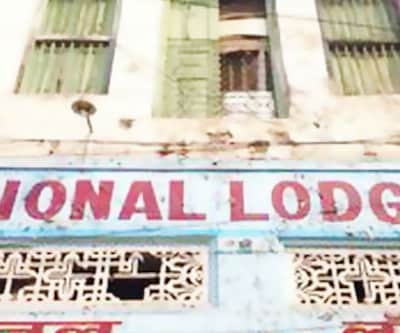 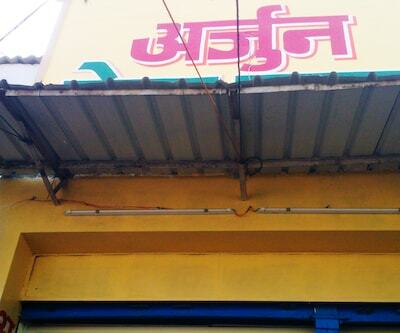 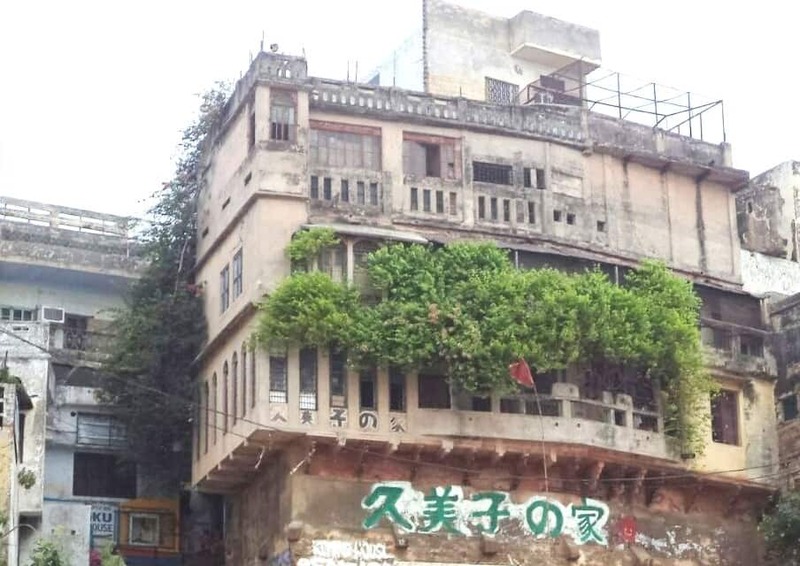 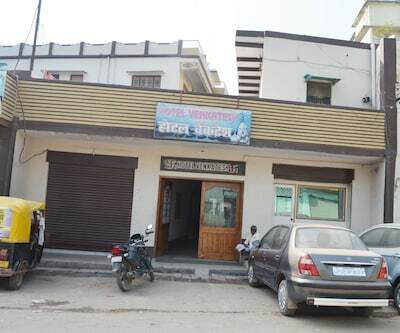 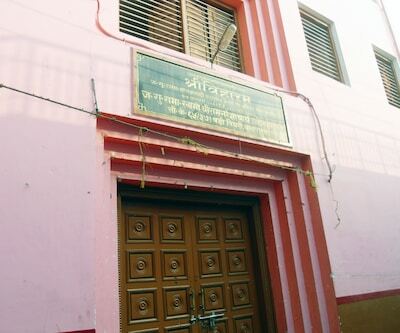 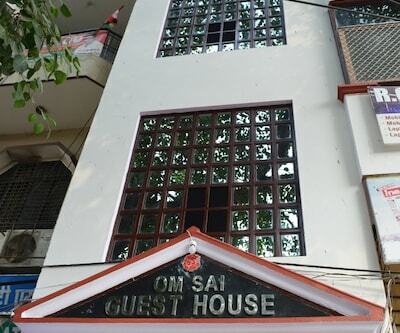 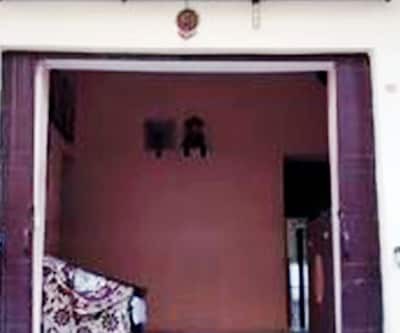 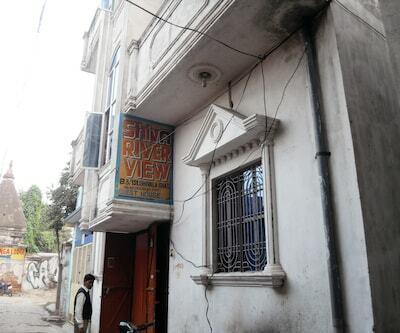 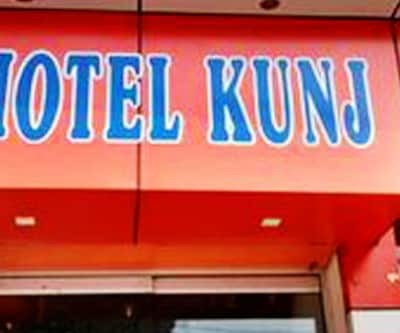 Your search ends at Pension Kumiko House in Pandey ghat in Varanasi. 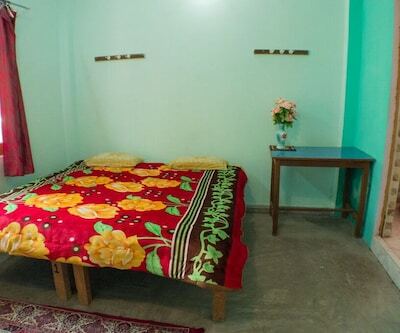 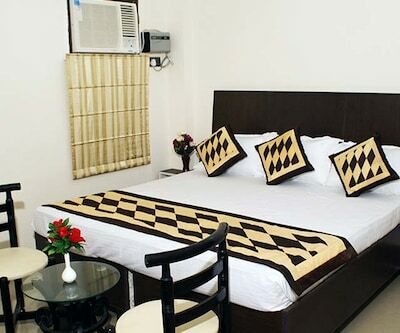 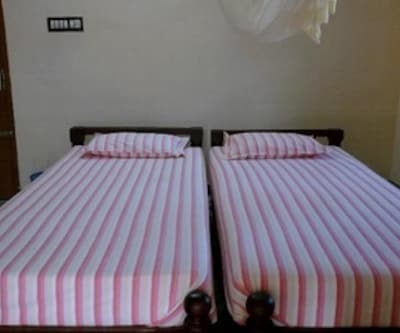 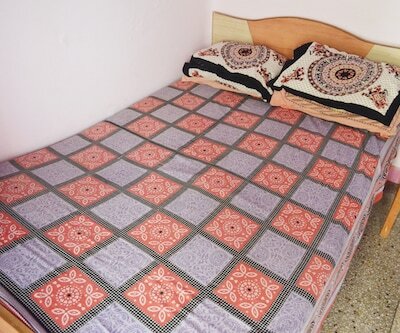 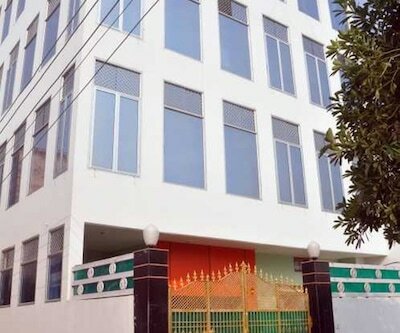 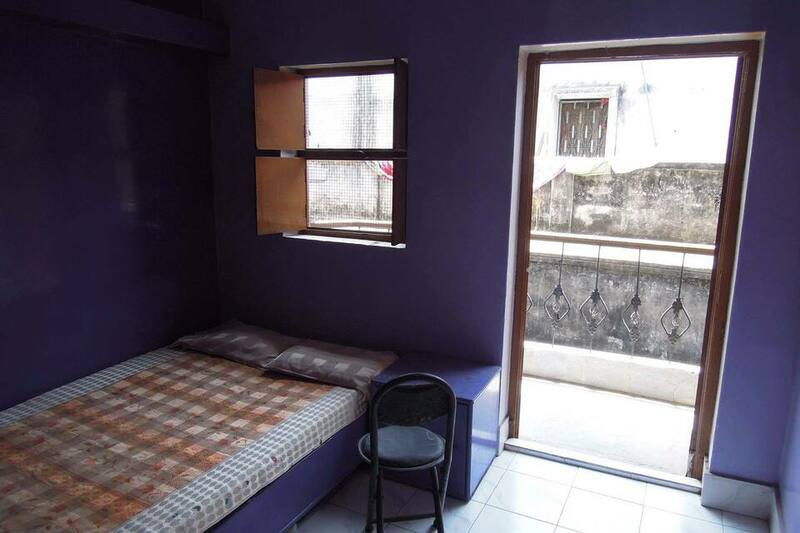 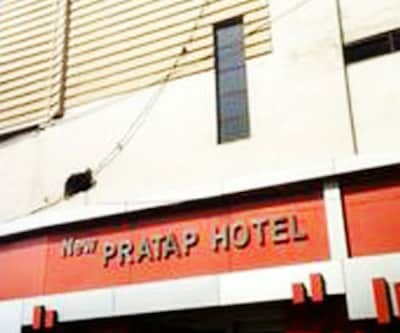 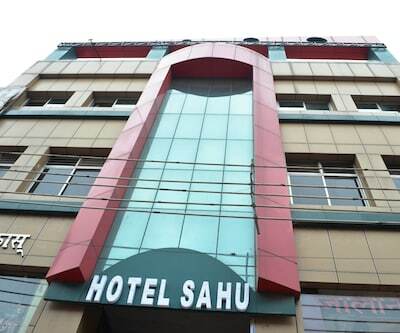 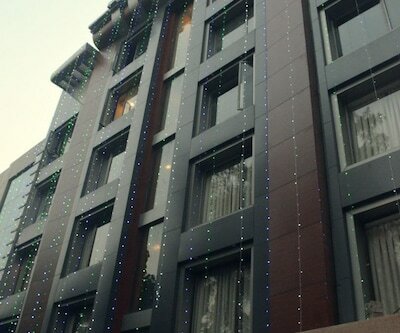 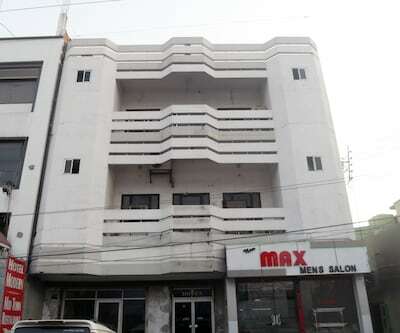 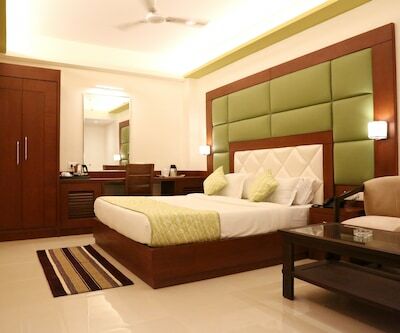 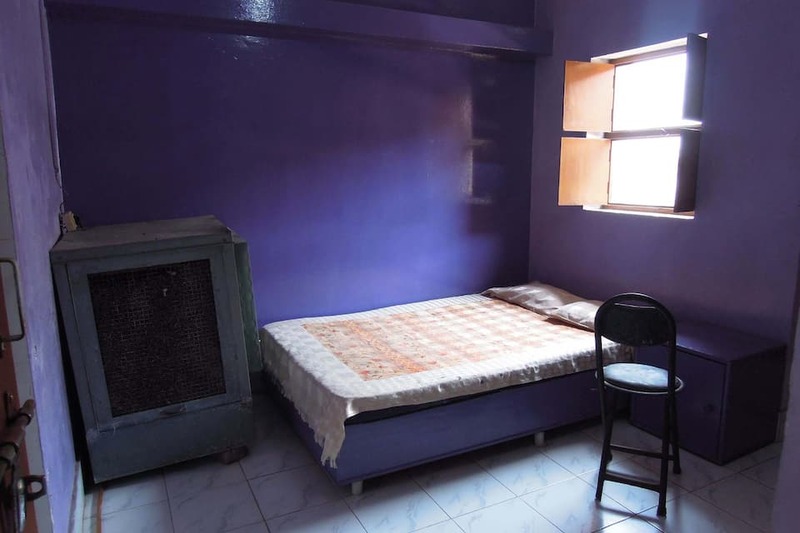 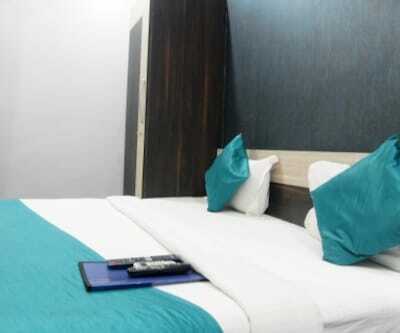 It has 7 well designed rooms at affordable prices with all the modern amenities and comforts. 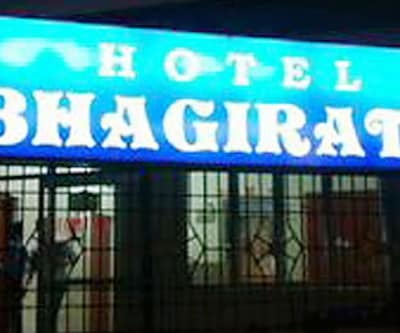 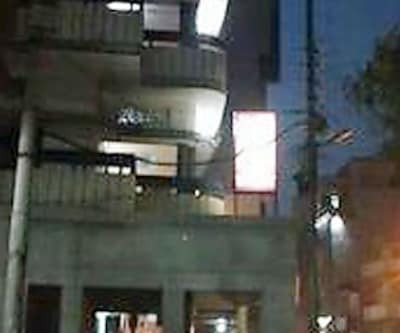 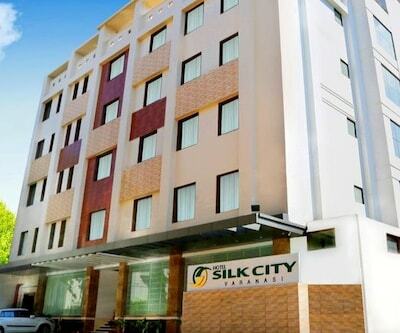 It has 24 hour front desk service and limited hour room service. 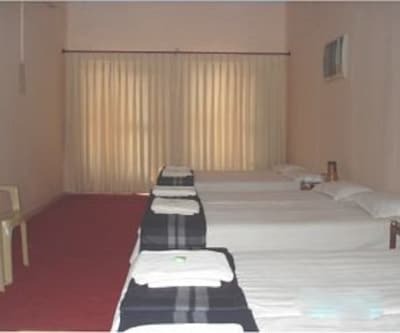 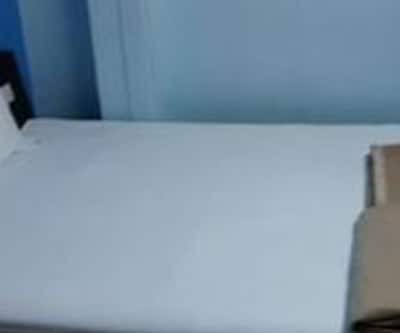 Privilege service like luggage storage and laundry facility is also available to keep away your linen. 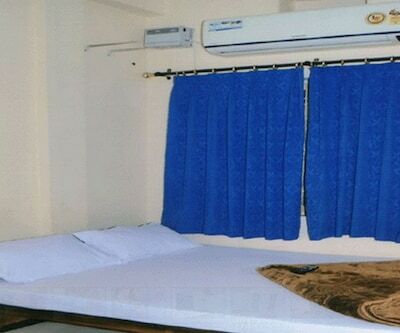 Complimentary service like free parking space is also available. 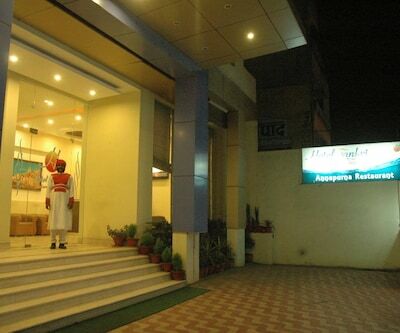 To ensure an uninterrupted hassle-free stay backup generator is available at the hotel. 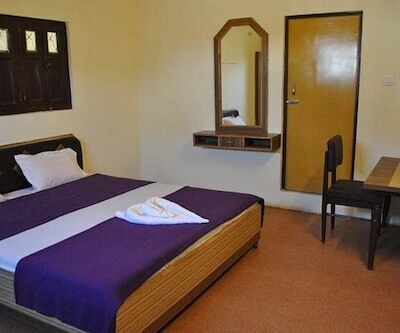 The rooms are kept distinctive and give a feeling of home away from home. 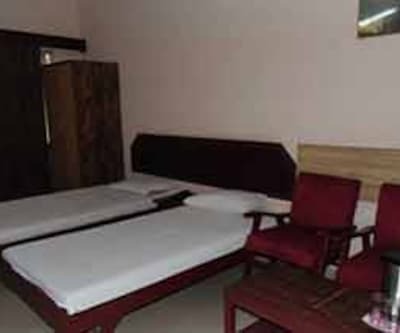 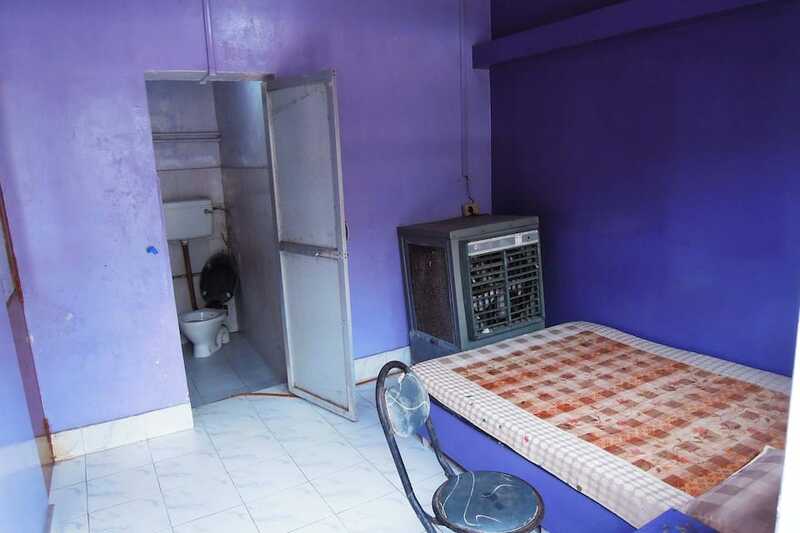 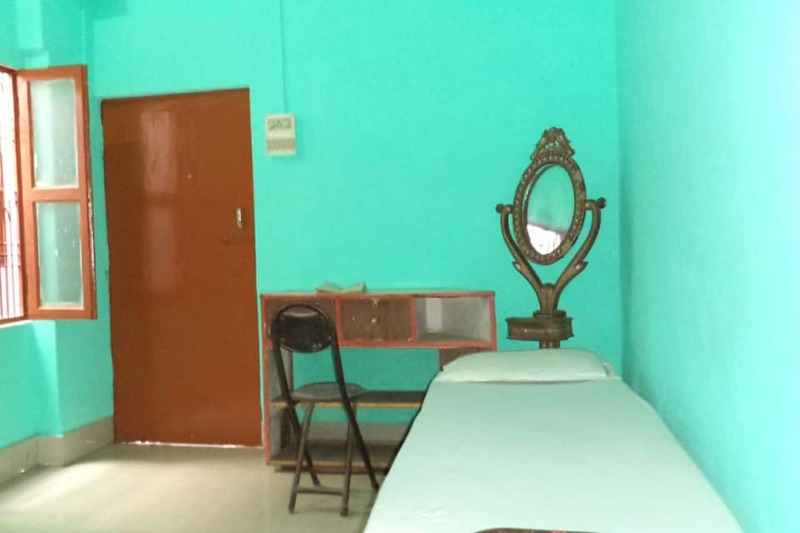 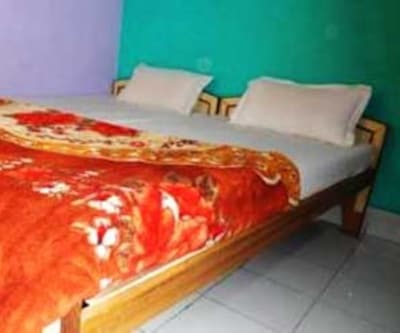 It has relaxing rollaway bed, attached bathroom, hot and cold water, wardrobe facility and make up mirror for grooming.